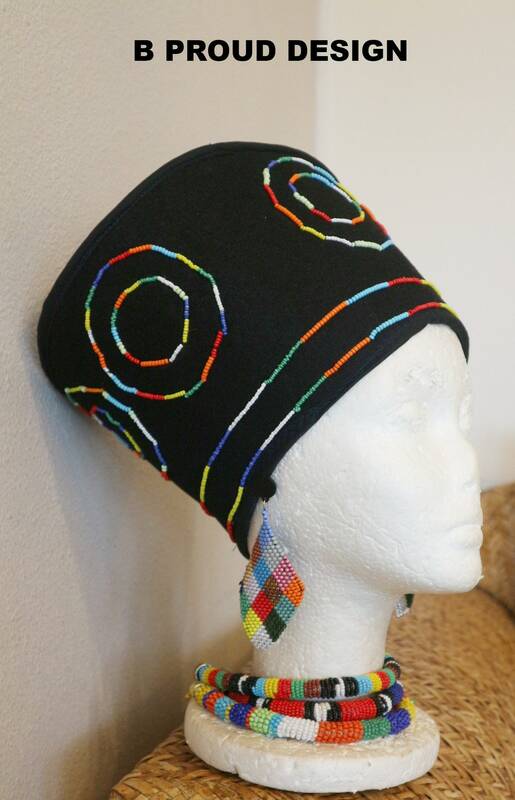 Handmade african hat. This hat will complete your outfit and give you the flair you were looking for. 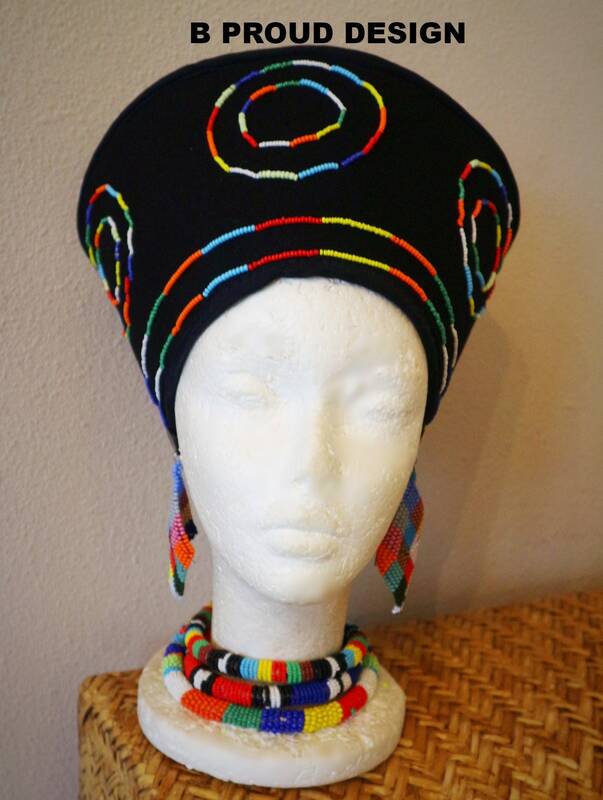 Handmade beaded african hat. This hat will complete your outfit and give you the flair you were looking for.